This CD represents an effort to recover some of the lost chamber music of the Leipzig cantor. 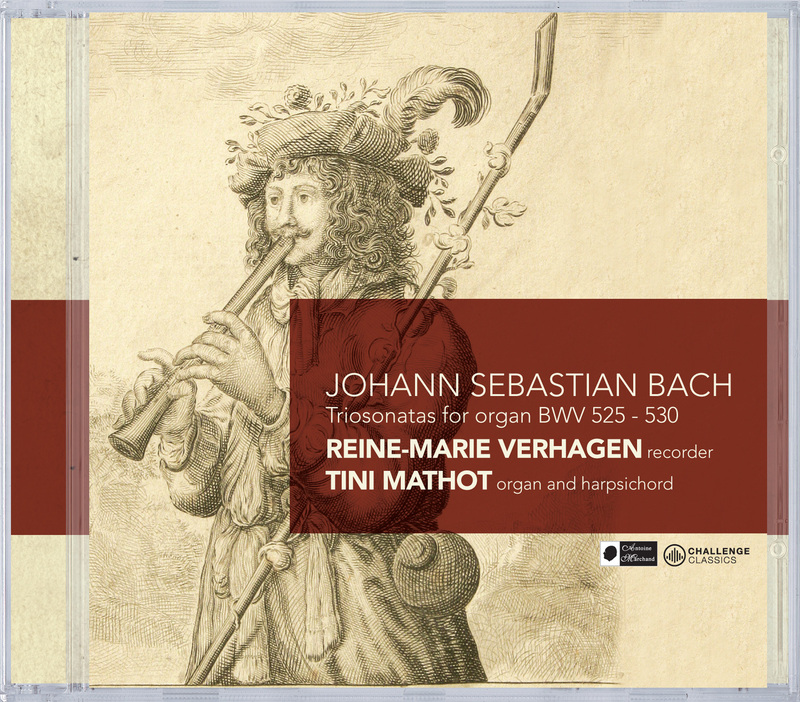 The six organ trio sonatas on this CD feature the instrumental combination of recorder and harpsichord or organ. Occasional alterations had to be made to accommodate the recorder. Some keys have been altered to suit the range of the recorder, something Bach also did regularly with his own arrangements. In this context, an aria from the Cantata BWV 182 ‘Himmelskönig sei willkommen’ serves as an example. Bach arranged this 1714 cantata in another key a decade later. The alterations he made to the recorder part of the aria ‘Leget euch dem Heiland unter’, so as to improve its playability in the new key, provide a valuable source of information.